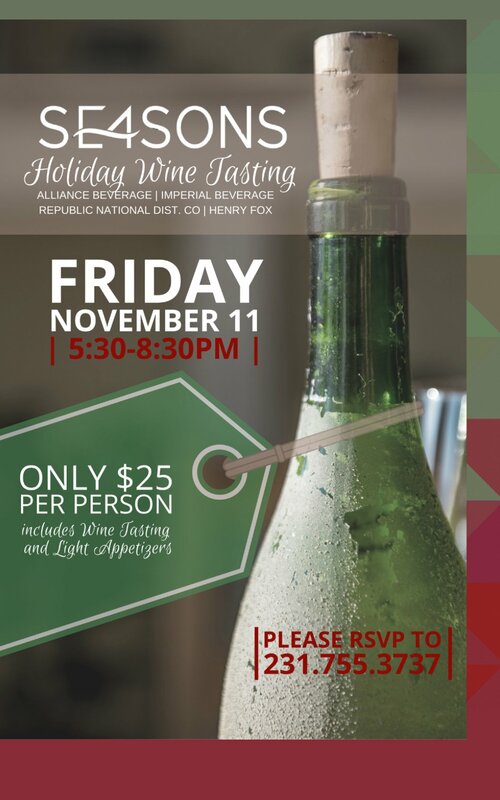 Join us for a fun night of Holiday Wine Tasting and Hors D’Oeuvres! It’s a great chance to find something new or stock up for the holiday season! Cost is $25 per person and includes tasting & food. Get a hold of your friends and meet at SE4SONS for the evening! Public Welcome. 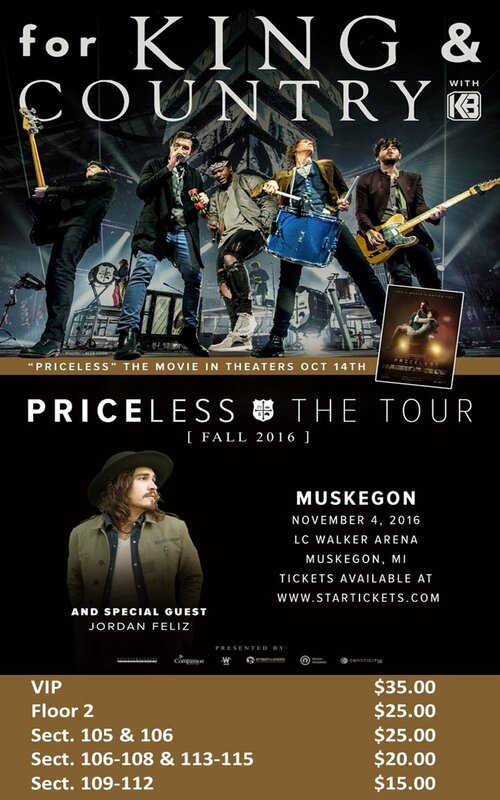 Please call and let us know you are attending, 231-755-3737.